Looking to increase leads, sales, awareness or win new clients? Get in touch to see how we can help transform your website and realise your goals. A unique and fresh approach to web design. An impressive aesthetic web design alone is not enough, it’s about creating a fantastic end user experience that looks to maximise website conversions. We achieve this by listening, looking at what works, what feels right. Approaching each project as an individual challenge, designing a website that people remember. We produce great experiences that are intuitive, user-friendly and effective. In doing so, we deliver websites and mobile applications that help make brands meaningful, successful and profitable. Our web design team creates clean, valid, responsive code that works across multiple platforms. With an in-depth knowledge of various open source frameworks, eCommerce platforms like Squarespace, content management system such as WordPress and bespoke application development gives us the design freedom to recommend the best programming environment for your current and future web design needs. Modern websites need to work flawlessly across various technologies and devices. Whether that’s in the form of responsive sites that renders across modern handhelds, or native app development for iOS, Android and Windows Phone. Mobile device usage has boomed and will continue to do so. 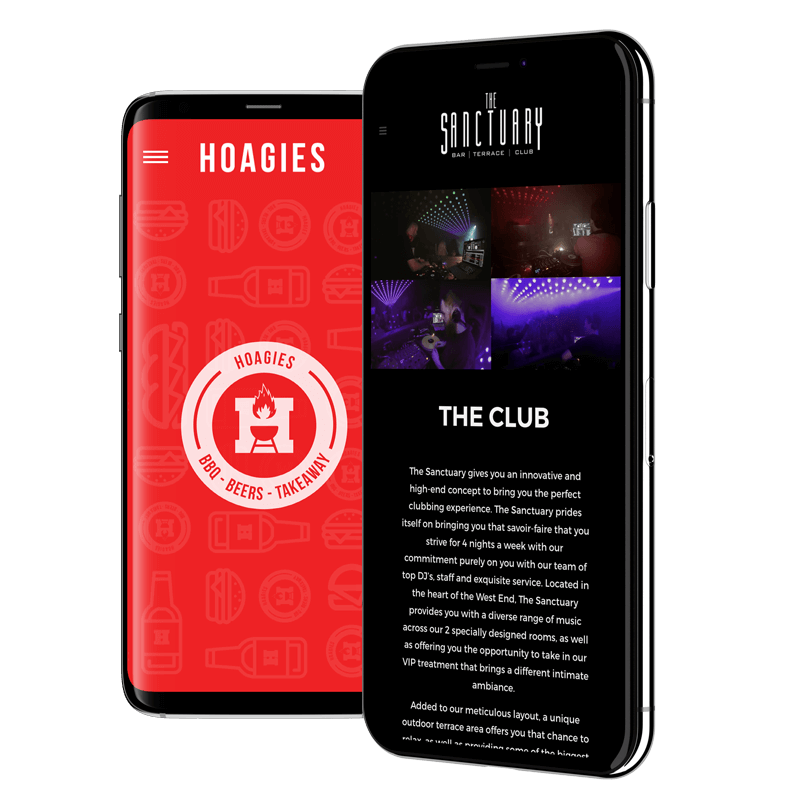 We pride ourselves on being a company that embraces mobile to ensure your website and apps are fully equipped to maximise exposure through this medium. A great looking web design is fantastic, but that website needs to achieve set goals. An eCommerce website will likely look to increase sales whereas other types might focus on generating additional enquiries or increasing exposure of a new service. Once clear objectives are defined, our web design, development and marketing teams can create strategies to help accomplish those goals. This process influences how your website is designed, how it is coded and the marketing strategies we put in place once it is live. We analyse and report on the success of these strategies, what is converting and what can be improved upon. We look at new ideas and refine this process over time to maximise your return on investment. We work with the smallest and the largest brands, so keeping our clients at the core of all we do is essential for us to deliver a high quality service at all times. As more websites are online than ever before, it’s never been more essential to distinguish yourself from the crowd. We create great designs to make sure you do. 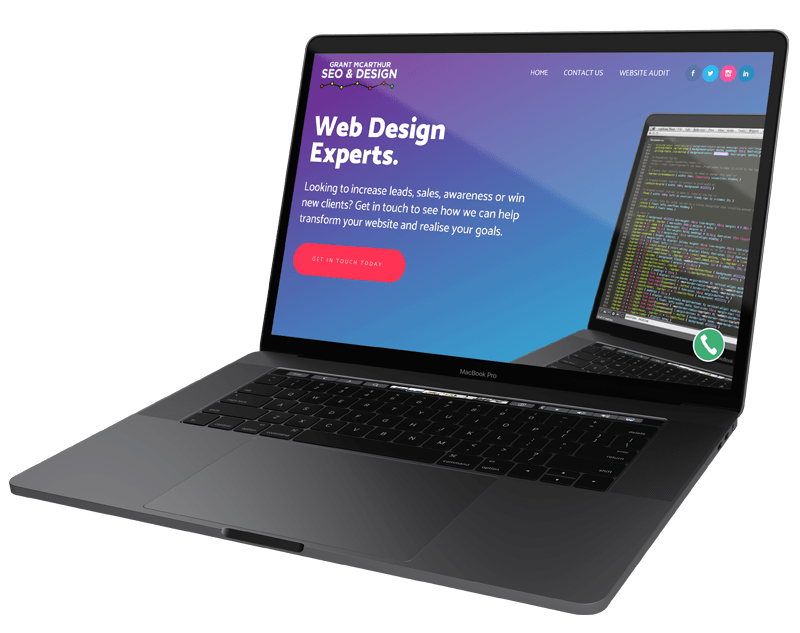 With unique branding and engaging web design techniques, we have helped countless businesses around the world successfully reach their online potential.